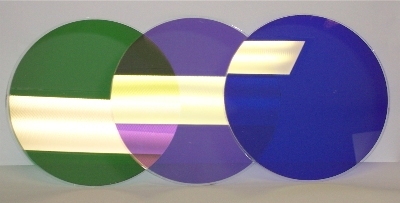 Vaculayer Corp. can provide custom filter and beamsplitter coatings for a diverse range of substrates and for the UV, VIS, NIR, SWIR, MWIR, and LWIR spectral regions. Most of these coatings can be removed without having to repolish expensive substrates. The links below provide examples of a few of these coatings.